You are here: Home / Blogs / Is it sunny times ahead for the Gold Coast Apartment Market? 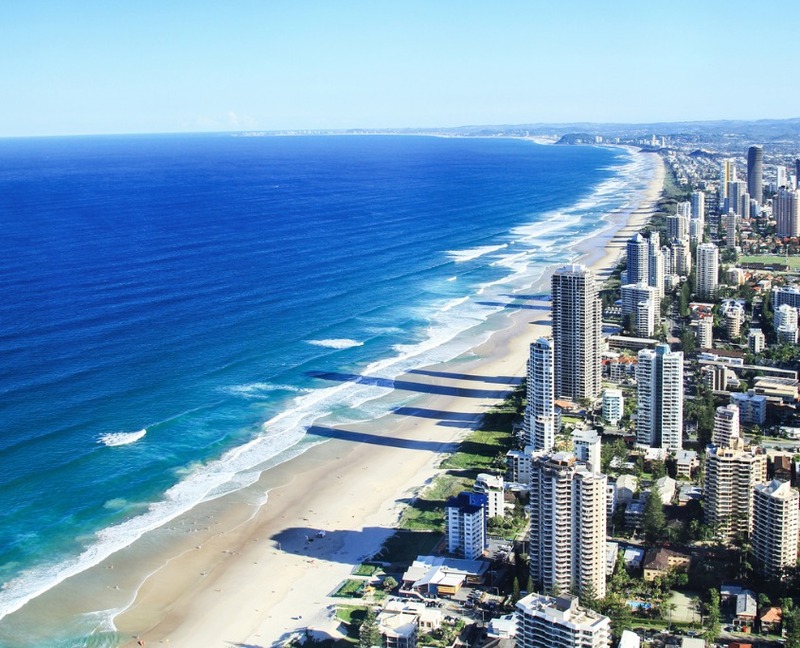 Is it sunny times ahead for the Gold Coast Apartment Market? As the Gold Coast returns to normal after the mammoth build-up to the 2018 Commonwealth Games, and the jam-packed week and a half of the sporting competition itself, we thought it was a good time to speak with one of our local valuers on the state of the residential property market, particularly apartments, on the Gold Coast. The residential property market on the Gold Coast is currently strong. Local agents tell us that listed properties are getting plenty of interest, with many properties receiving offers within just 48-hours of being advertised. Many areas have a shortage of stock and as a result, we’re seeing price increases. Prices have recovered from the post GFC-period (2009-2013), and we’re now seeing prices either back to or above what they were pre-GFC. This mainly applies to properties in the sub circa $1,000,000. In particular, the apartment market has shown strong growth and there appears to be a shortage of high end, large-sized, good quality apartments with ocean views. In contrast, the lower end of the apartment market is not as strong, which has been impacted by the increased supply of new developments throughout the Gold Coast. Overall however, the residential market is buoyant with the constant feedback from selling agents being realistically priced properties sell very quickly, which is a great outcome for local sellers. There’s still plenty of construction going on in the apartment market including the Jewell at Broadbeach which will comprise 3 high-rise towers with 681 apartments and suites. Two other large developments are under way in Surfers Paradise – both approximately 90 levels. There are numerous other apartment developments currently under construction throughout the Gold Coast. There has been a significant amount of funds invested on Gold Coast infrastructure projects. This includes the new hospital in Parkwood, stage 1 and 2 of the light rail, the upgrade and extensions of Pacific Fair and facilities designed for the Commonwealth Games. With all the new infrastructure and apartment developments currently under construction, this may put pressure on prices on the Gold Coast in time. https://www.opteonsolutions.com/au/wp-content/uploads/sites/3/2018/05/gold-coast-queensland-australia-picture-id810782420.jpg 684 845 melaniev //opteonsolutions.com/au/wp-content/uploads/sites/3/2016/03/opteon-logo.png melaniev2018-05-03 09:20:022018-05-03 09:39:03Is it sunny times ahead for the Gold Coast Apartment Market?